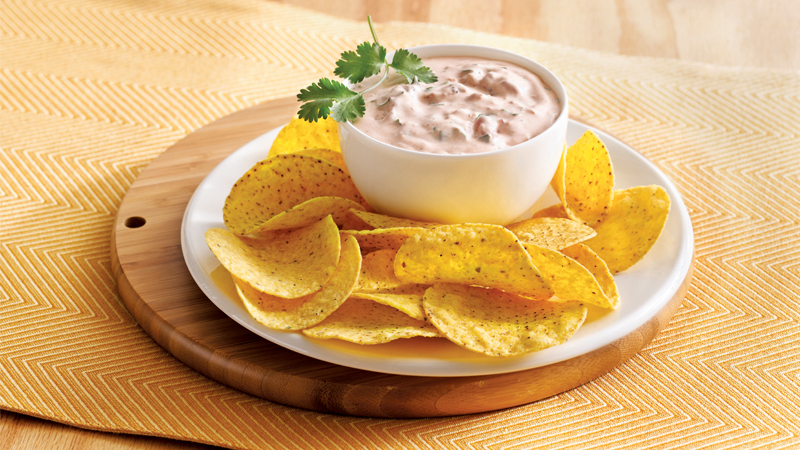 Just 10 minutes are all you need to whip up this creamy dip. 1. Mix all the ingredients, except the Nachips™, in small bowl. 2. 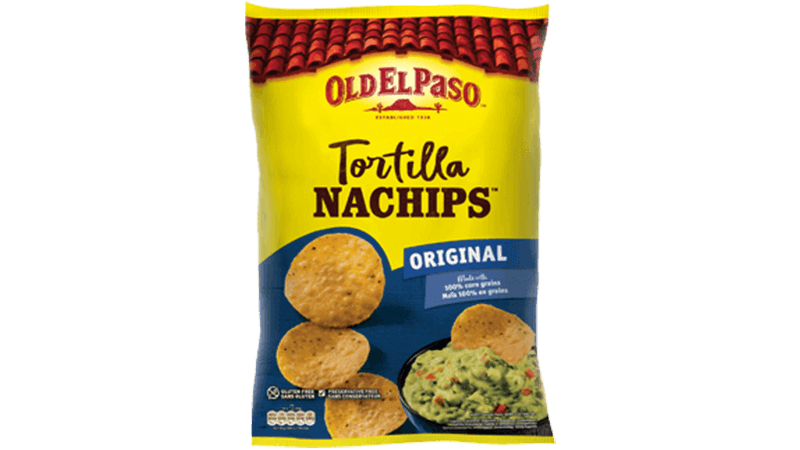 Serve immediately with the Nachips™, or cover and refrigerate 1 to 2 hours. Serve with a selection of crudités such as carrots, cucumber and celery. Give it a kick by adding 1 finely chopped red chilli to the dip.